We are one of the world’s leading manufacturers of travelling column machines and a specialist for machine processing. Bed type Milling machines, Floor type Milling machines, 5-axis Turning & Milling Centers, Boring & Milling centers. ALL IN ONE CNC - Working all around the part in a single setup (mold industry). CHETO offers 5 machines in one: deep hole drilling machine, radial drilling machine, milling machine, tapping machine, boring machine. We offer CNC precision and special tools, like cutting tools and driven toolholders. Specialized on the development, production and sales of precision tools from ultra hard cutting materials e.g CVD-D, PCD, PCBN. Behringer is one of a very small number of complete suppliers in the sawing technology market. Its product range spans from bandsawing and circular sawing machines through hacksaws to plants for steel construction. For 60 years we have been constantly developing new clamping solutions focusing on the essentials: your wants and needs. The most innovative provider of tools for processing bore edges in a single pass. 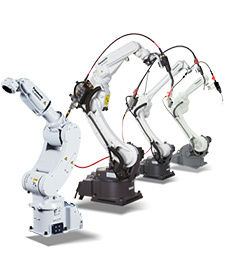 igm offers complex customized solutions for automated welding and cutting processes. 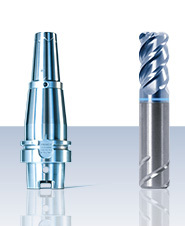 We provide high precision grooving-, turning-, drilling- and milling tools. For more than 50 years, the name EWS has been a synonym for competence and innovation In Germany especially in machining tooling. Our portfolio covers form knurling tools, cut knurling tools, knurling wheels and marking tools in market-leading technology and quality. is the manufacturer and dealer of high-performance tools for metal processing in the premium sector. KAPP NILES is a global market leader in manufacturing machines and tools for finishing of gears and profiles. For 50 years, HEDELIUS has set the standard in mechanical engineering in Germany. 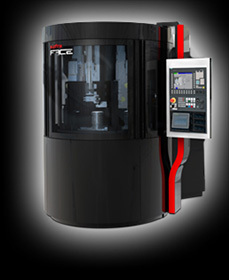 The vertical CNC machining centres made in Germany are valued for their high precision, efficiency and reliability. We design, produce and sell innovative, high precision products for metal cutting as well as for other branches. NICOLÁS CORREA offers the widest range of milling solutions on the market, including bed machines, gantry machines, floor type machines and machines with a T-shaped configuration.